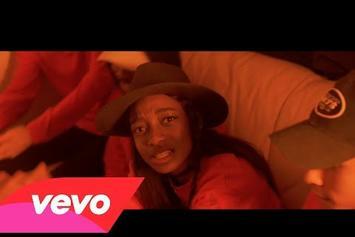 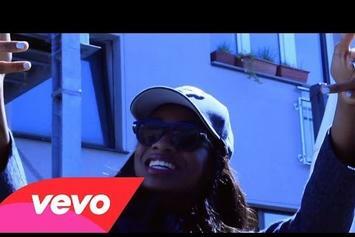 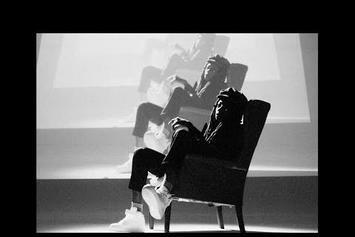 Little Simz drops the visuals for last month's single "Offence." 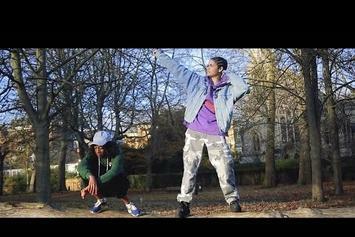 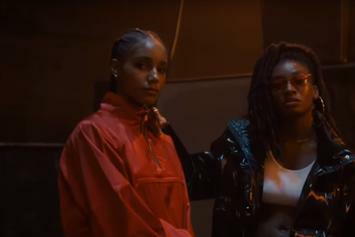 Kehlani and Little Simz link up in the video for "Table." 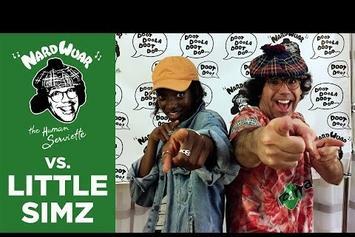 Little Simz is the latest rapper to get the Nardwuar treatment. 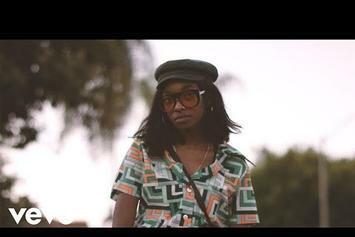 Little Simz heads to South Africa in "Gratitude." 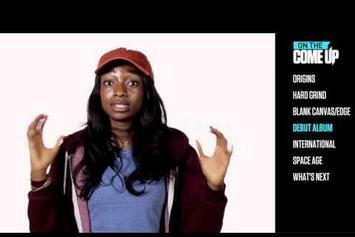 London rapper Little Simz shares thoughts on her growing North American fanbase and her conceptual debut album. 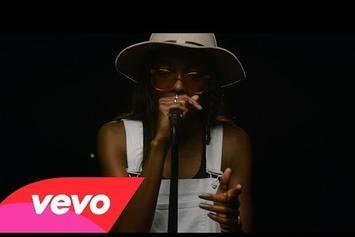 LIttle Simz announces her debut album and shares a live performance video for its first track, "Wings." 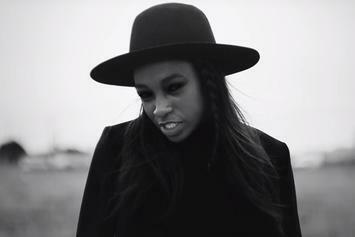 Little Simz has a chip on her shoulder. 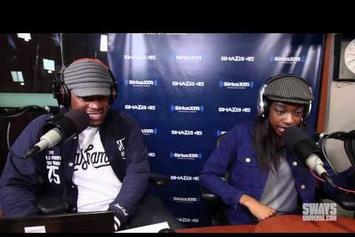 Little Simz does a "Five Fingers Of Death" freestyle on Sway In The Morning. 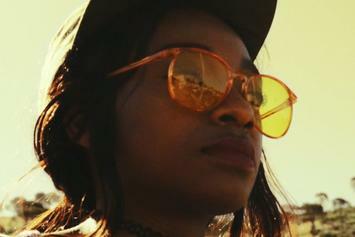 LIttle Simz makes her HNHH debut with the "Guess Who" video.